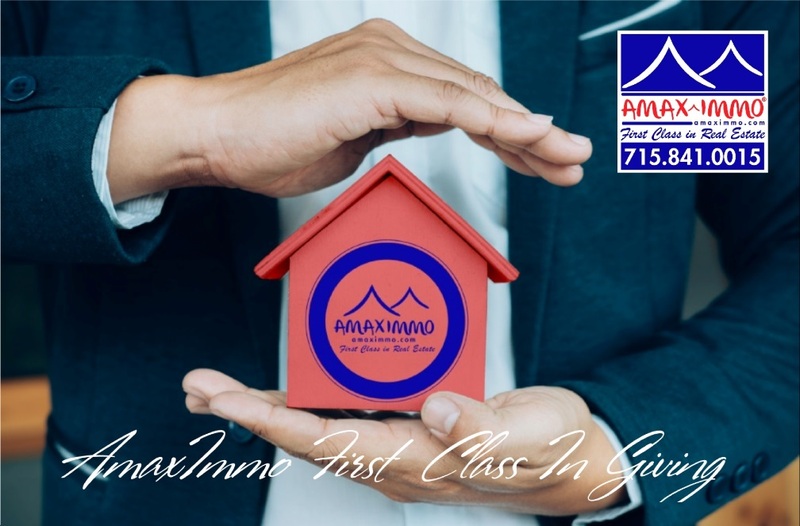 We at Amaximmo are First Class in Giving. When you list or purchase with Amaximmo, you can pick your favorite Non-Profit Organization and Amaximmo will donate 5% of Company proceeds to Organization of your choice. Unlike other Real Estate Companies, that charge franchise fees, we actually give to Community. Amaximmo is only Company that does it consistently, because doing right thing is our Company & Agent Philosophy. It's that simple, more we help you, more we all together help our community. With every purchase or listing with Amaximmo, you are actually making a difference in building better, safer and nicer community. Our company is built to make a huge difference not just in Real Estate, because we believe Moving is more than just a change of place.